Whitewater, which is Ireland's largest regional shopping centre, is anchored by Debenhams, Marks and Spencer and Zara. 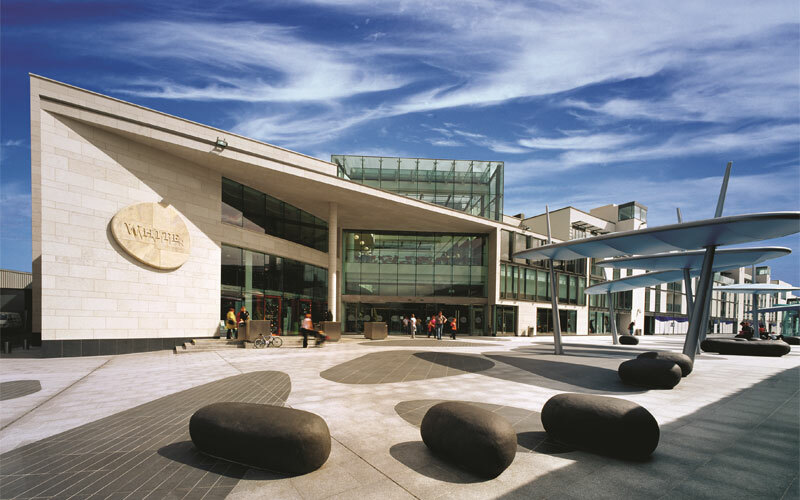 Deka had also previously acquired Cork's Mahon Point shopping centre. In February it was announced that the fund manager had agreed terms to acquire the Newbridge-based centre. Director at Savills Ireland Domhnaill O'Sullivan said the centre was "keenly anticipated by many domestic and international investors looking for scale and security". "This was apparent throughout the sales process which attracted strong interest from domestic and global institutional capital, as well as a host of private equity investors," Mr O'Sullivan said. Whitewater is a 320,640 sq.ft, two storey, shopping mall with four anchor tenants and 47 mall retail units. It also has 10 food court units with seating for 650 people as well as a six-screen cinema.